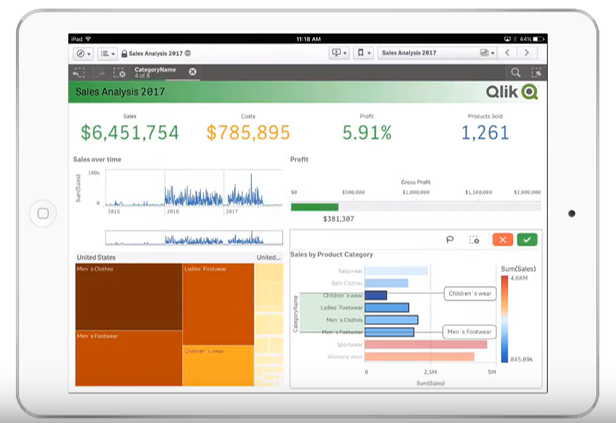 Recently BI vendor Qlik announced its new release strategy: starting now, a major-release will be launched five times a year. 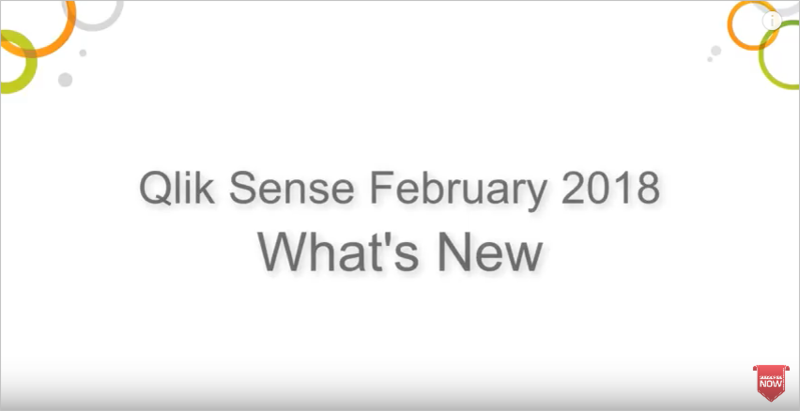 In addition to continuous releases of Qlik Sense, there will be different focuses on other products of the BI portfolio. 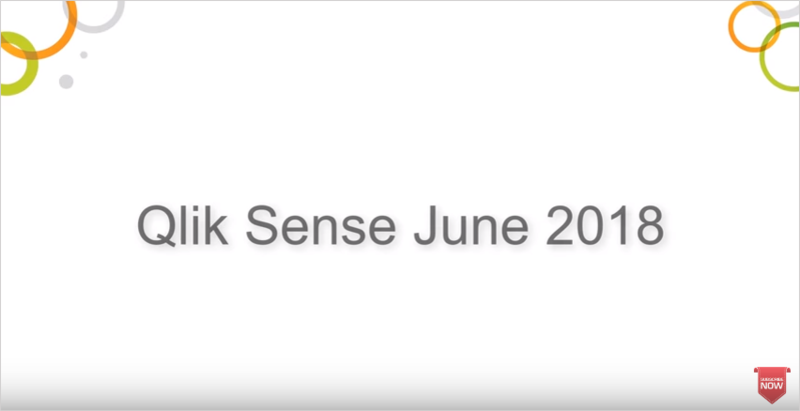 After the release of “Qlik Sense June 2017” last June, Qlik now published “Qlik Sense September 2017”. 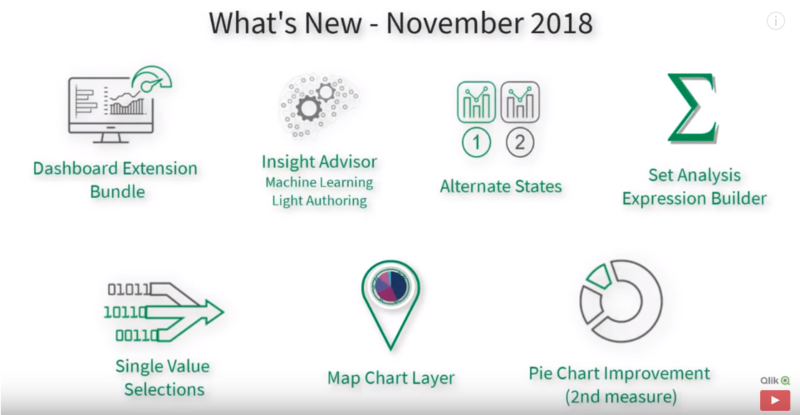 At the same time, the reporting platform Qlik NPrinting features a new version and some – partly long-awaited – capabilities and improvements. 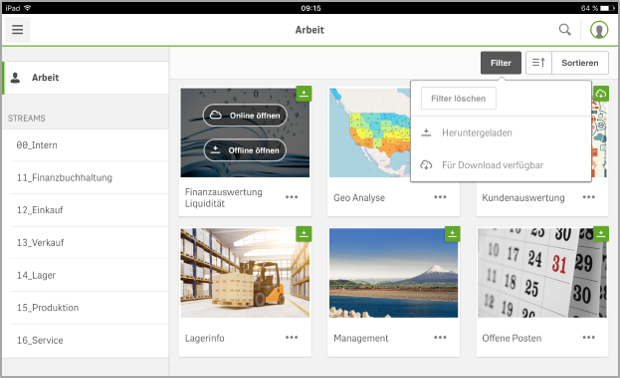 The new Qlik Sense Mobile App for iOS devices is now available at Apple Enterprise Store. 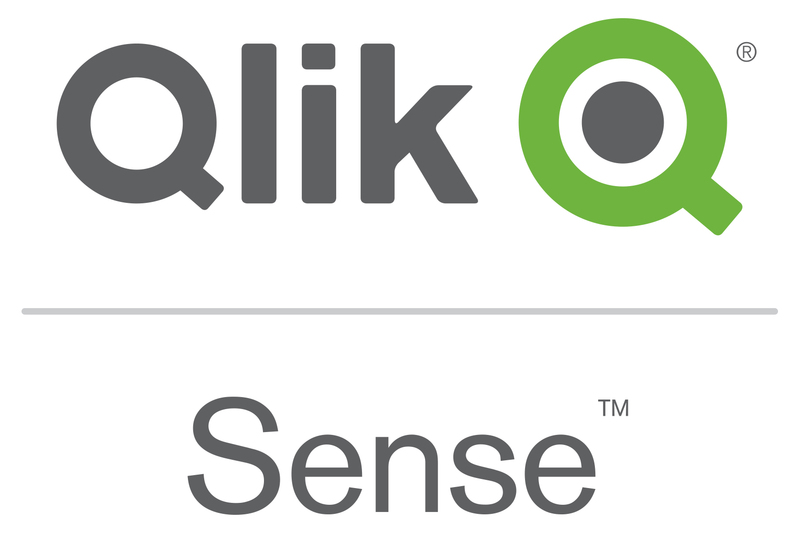 Using the app, you can download Qlik Sense evaluations locally and use them on the iPad. 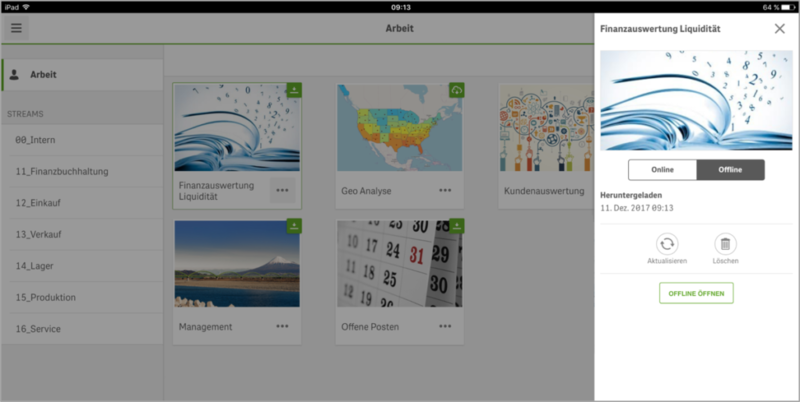 The powerful features of the QIX engine, such as the Associative Search, run directly on the iPad and remain fully preserved. 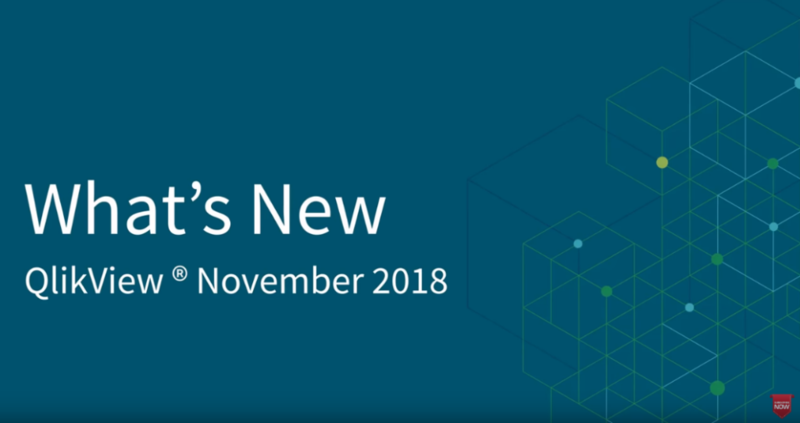 Using the new waterfall chart, users can now illustrate how an initial value is influenced by intermediate positive and negative values. For example, they can show positive and negative contributions of different accounts in an income statement. 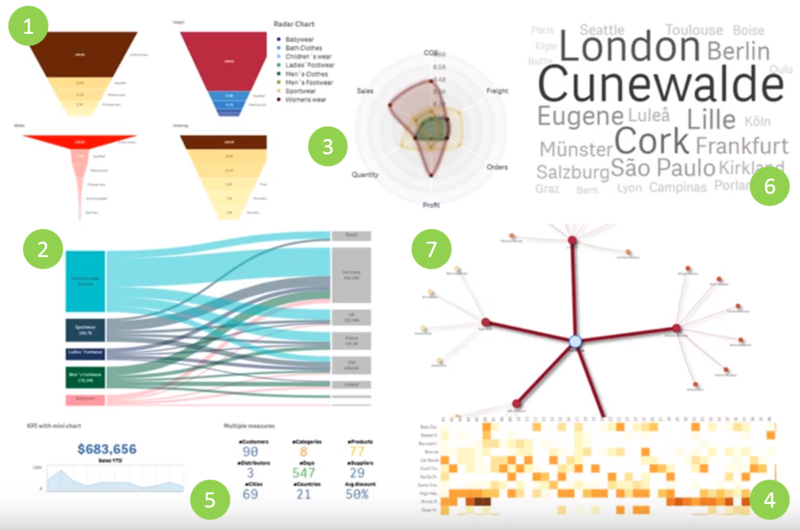 In addition, the box plot diagram, which was introduced in the June version, was equipped with more detailed selection options. Pivot tables also received new format options. 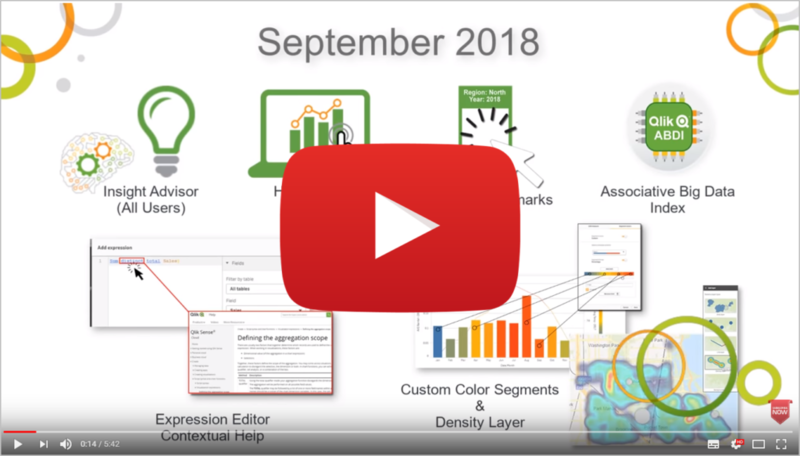 The color picker in Qlik Sense September 2017 now shows the five most recently chosen colors. 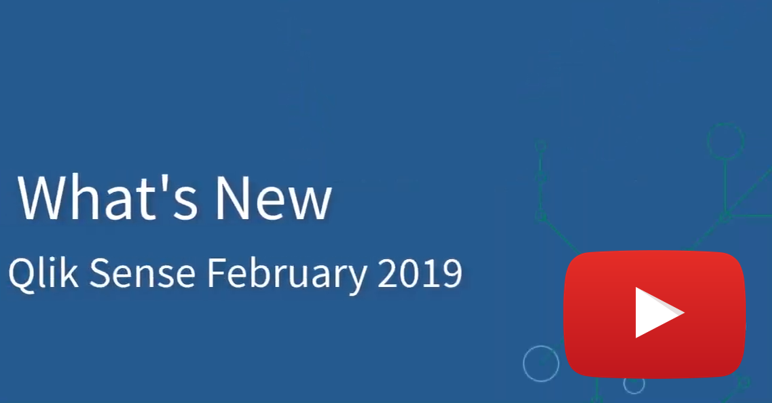 Improvements of the data manager give the possibility to perform continuous transformations on tables and fields. A separate report file can now be added for each combination of one or more dimension values. 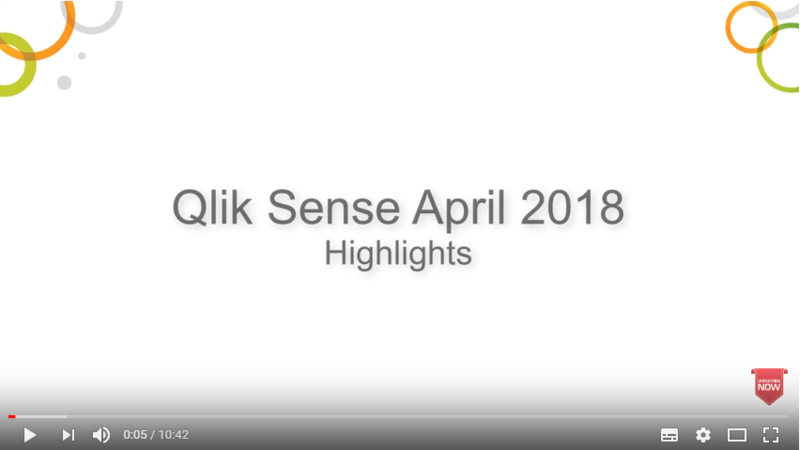 It is now possible to export a report to a compressed file and import it into another Qlik NPrinting installation (for example, to transfer a report from a test to a productive environment). 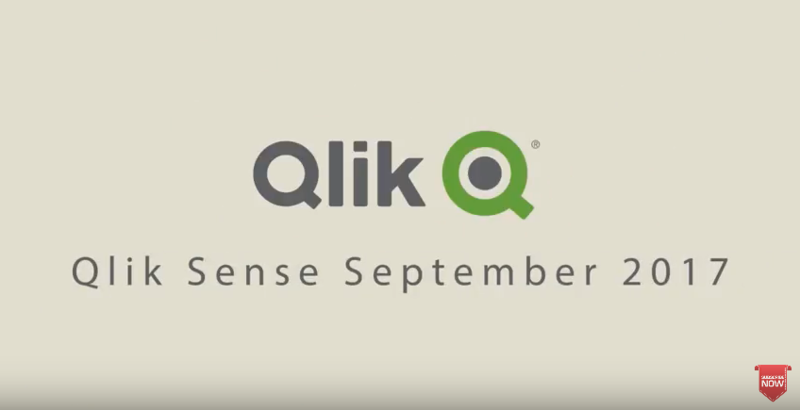 With Qlik NPrinting September 2017, a filter can now be applied to a single object (e.g. 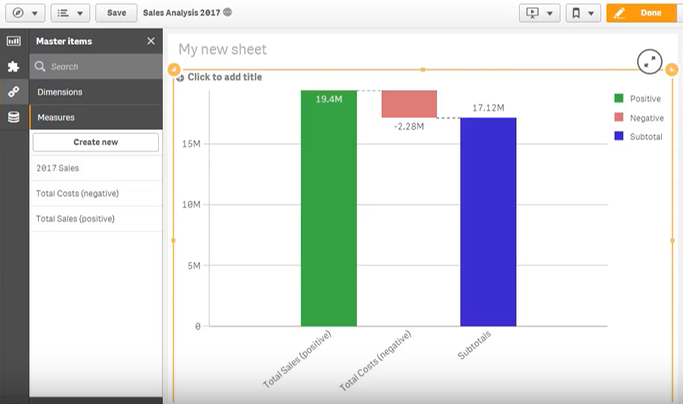 a chart) without placing the filter on objects in the report. On the other hand, filtering an object can be blocked.